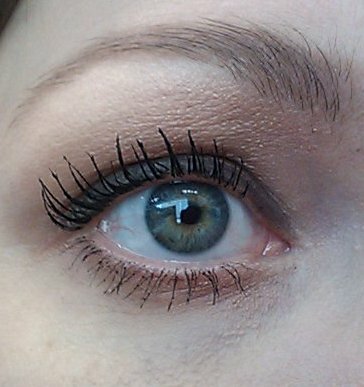 Lancome Hypnose Drama Mascara didn't really deliver. Fresh out of the tube, it was clumpy. 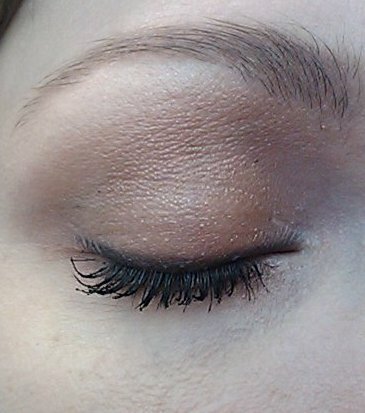 My lashes stuck together, and it took quite a bit of fiddling around to make it look decent. I didn't feel that it added any length, and it only added the amount of volume that I would expect any mascara to add. I did like the plush applicator wand. Note that my eyelashes are very lightly colored, and the tips are very blond. 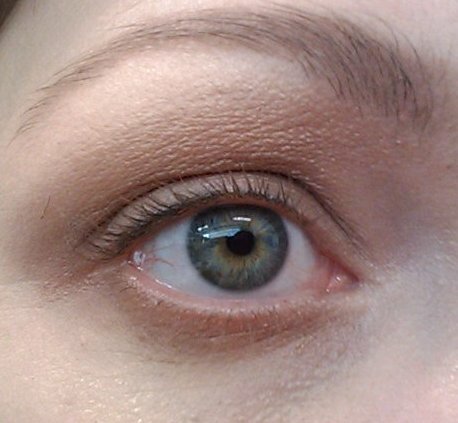 You can't see them without mascara on them, so adding mascara is a very dramatic change to my appearance, just because you can suddenly see my lash length. 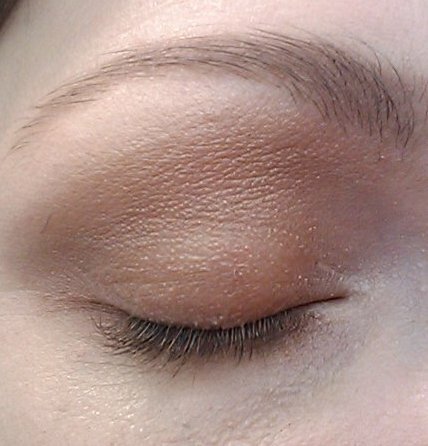 Overall, I wouldn't re-purchase this mascara.